Local and national award-winning photographer, Cherie Barbian, is founder and owner of C.Phelps Photography located in Gretna, Nebraska; a small town just outside of Omaha. Cherie’s interest in photography began as a teenager when she worked as a photographer’s assistant which included everything from painting and setting backgrounds to doing hair/makeup and winding film (that was forever ago, in ancient times). She was then trained as both a photographer and photo processor for the Air Force and later worked as a photographer's assistant, occasionally shooting ads for a local well-known department store. 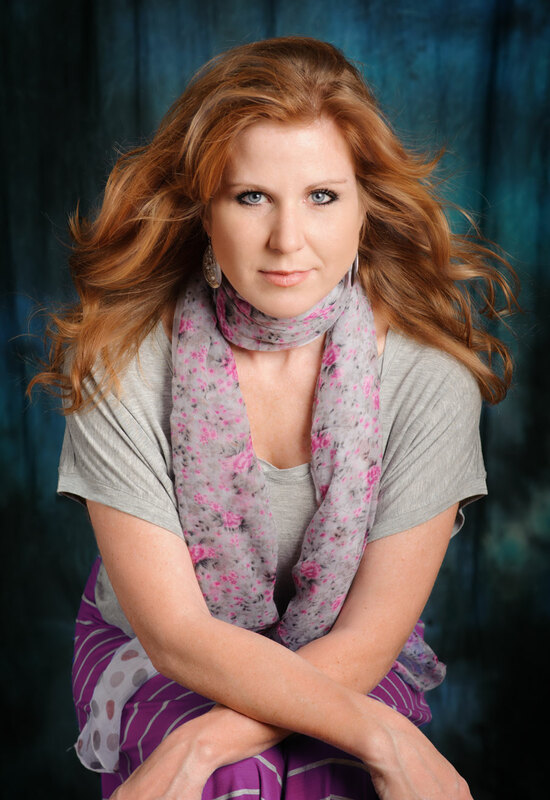 She opened a thriving and successful home studio in 2003, specializing in senior photography. She has been a contribuiting writer, teacher and photographer for SeniorsIgnite and SPA - both were a national group of photographers who's goal it was to provide a fresh alternative to business as usual in the senior photography industry. And finally she is also a professional hair and make-up artist, has freelanced as a fashion photographer, and can ride a bike with no hands. Cherie’s fun and uniquely artistic approach to capturing the true emotion and essence of her clients has earned her several awards including a three time winner of PPofN's prestigious Senior Photographer of the Year and SPA's Judge's Choice, among several others. She has been published in national senior magazines, is a speaker on the national circuit, mentors photographers from around the us, and is continuously working to perfect her craft. Her goal in every session is to keep it relaxed and simple by shooting with very little equipment and uncomplicated set ups. Utilizing the natural surroundings, she is able to elicit the vibrancy of her subject’s personality and capture it in a moment they will cherish forever. In her spare time, Cherie tries to brush up on her Pig Latin while painting and enjoys starting home renovating projects she never intends to finish. She's married to her lifelong crush, lives in a farmhouse built in the late 1800's and is the proud momma of three amazing kids.